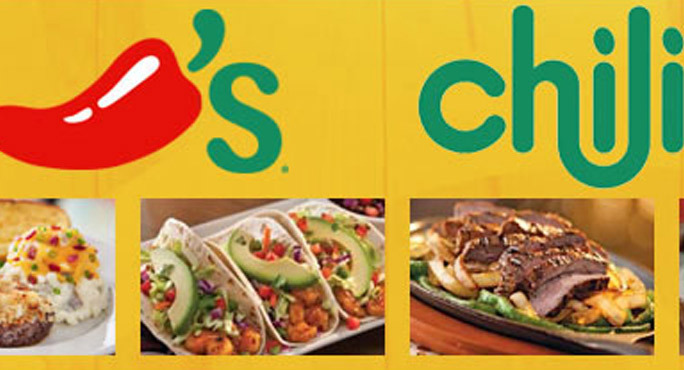 Chili's Grill & Bar is located is located at 3349 S Congress Ave, Palm Springs, Florida. The staff is supportive and polite. The restaurant is well-ordered and clean from inside and out. They offer Take-away services. Welcomes walk-ins and take reservations. They also deliver. Catering services are being offered by them as well. Outdoor seating is available along with the waiter service. They accept credit cards for bill payments. Chili's Grill & Bar menu includes: Honey-Chipotle Crispers & Waffles, Triple Dipper, Loaded Boneless Wings, Boneless Wings, Bone-in Wings, Smoked Wings, Southwestern Eggrolls, California Grilled Chicken Flatbread, Margherita Flatbread, Classic Nachos with Fajita Chicken, Classic Nachos with Fajita Beef, Texas Cheese Fries - Full, Texas Cheese Fries, White Spinach Queso, Skillet Queso, Crispy Cheddar Bites, Fresh Guacamole, Fried Pickles, Chips & Salsa, Spiced Panko Onion Rings, Bigger Big Mouth Burgers, Ribs & Steaks, Fajitas & Enchiladas, Salads, Soups & Chili, Sandwiches, Chicken Crispers, Guiltless Grill, Tacos & Quesadillas, Smokehouse Combos, Chicken & Seafood, Sides, Lunch Combos and Beverages. 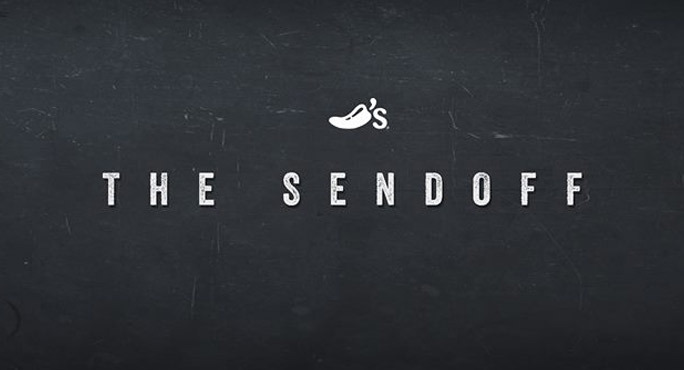 Chili's Grill & Bar is waiting to serve at its best. Please visit them with your family and friends and enjoy the lovely ambiance and vast variety of food. 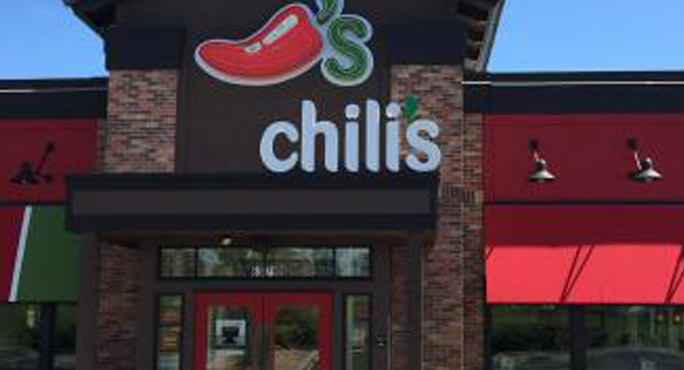 Chili's Grill & Bar is located at 3349 South Congress Avenue. Palm Springs, Florida US. 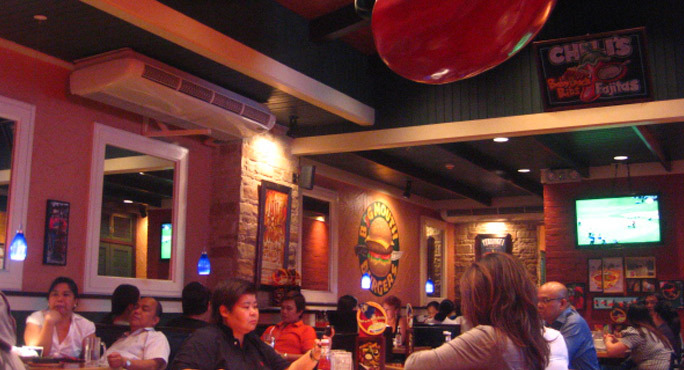 Chili's Grill & Bar is an American restaurant type of establishment offering authentic US food. Come on by or give us a call during business hours if you have questions (561) 434-2580. This site for Chili's Grill & Bar was set up to enhance this client's Internet presence and grow the WebPage Depot online business directory. WebPage Depot is designed for local directories and a far-reaching business directory. This free business listing site provides a fully functional website. The WebPage Depot site couples seven social media accounts (if available), google maps, large pictures, a contact us page (protecting the client's email address), a link to the client's original website and relevant Youtube videos. Additionally, we write an original text Welcome Message. WebPage Depot does make some assumptions, trustingly, for the benefit of the client. We write everything from a positive viewpoint. Our goal is to ascend the visibility/ranking on this site to the highest level possible. Improvements to ranking come with additional relevant content. To continue this effort, we will need instruction from the client, i.e., menus/list of services, specials, current pictures and videos and additional text for the Welcome Message.